SVG vector bases, touchscreen enabled, animated, and 3D.js driven front-end, running on an “embedded” Raspberry-Pi that is sampling 21 USB connected skin moisture sensors (each containing an array of 256×300 sample points). 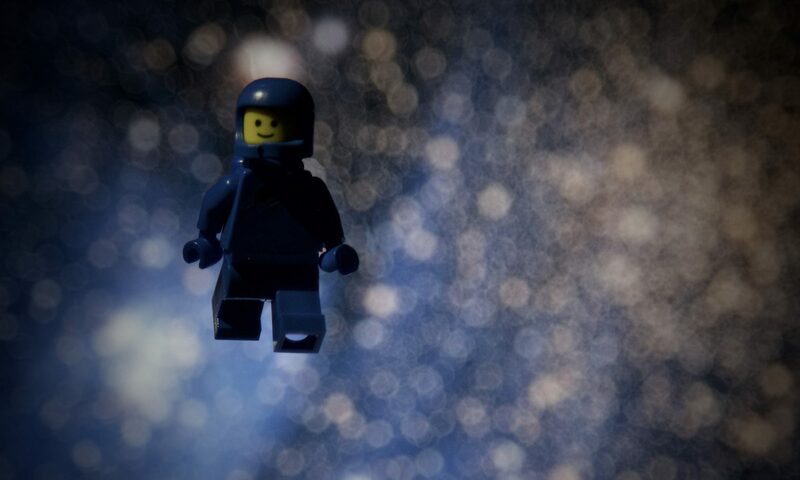 The system is running battery power in a bag pack, carried by the human test subject. 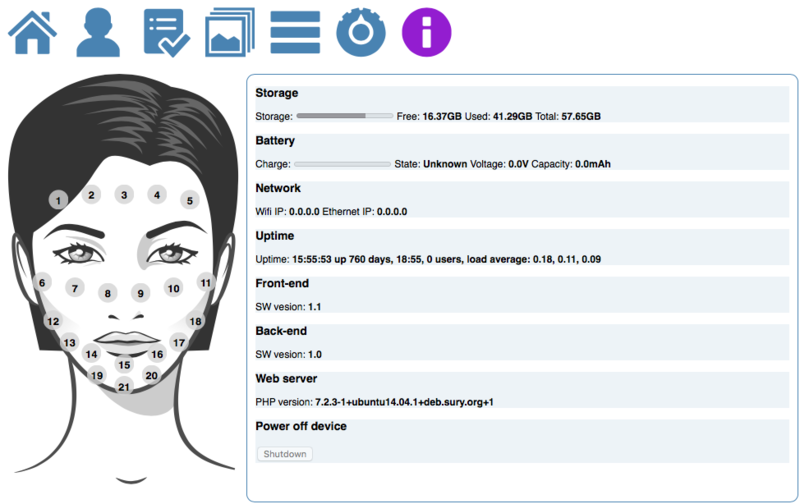 De system is hosting a live measurement data as a web service using a Wifi AP hosted by WiFi USB dongle connected to the Raspberry Pi, in connection with the 21 USB connected skin moisture sensors. System status (including the external battery) can also be monitored through the same web interface (running fullscreen on a iPad). The skin diagnostics suite bundled with the OBSERV 520. 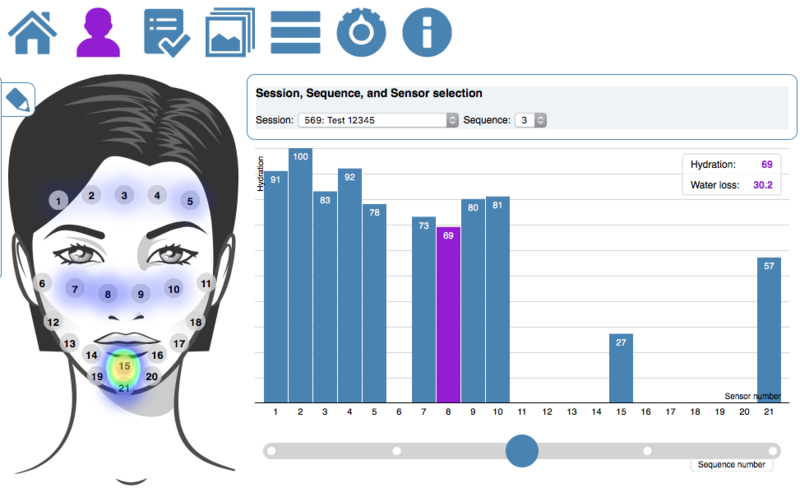 This iPad based skin diagnostics suite uses the Bluetooth 4.0 Low Energy (BLE) to communicate with the OBSERV 520 by Sylton, and uses the iPad camera in combination with GPU accelerated image filters to visualise a broad range of skin concerns. 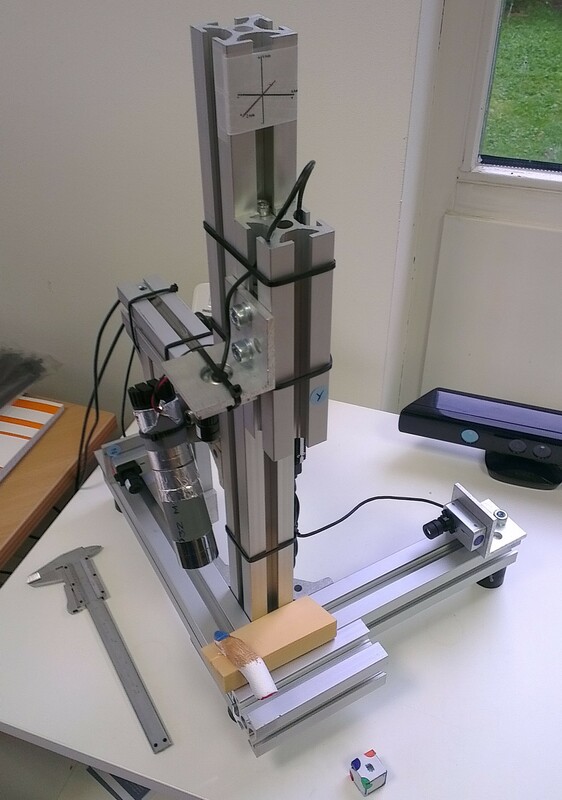 A fun little test setup that uses three (cheap) webcams and a (static) line projector, to measure the outline and curvatures of a human fingernail. 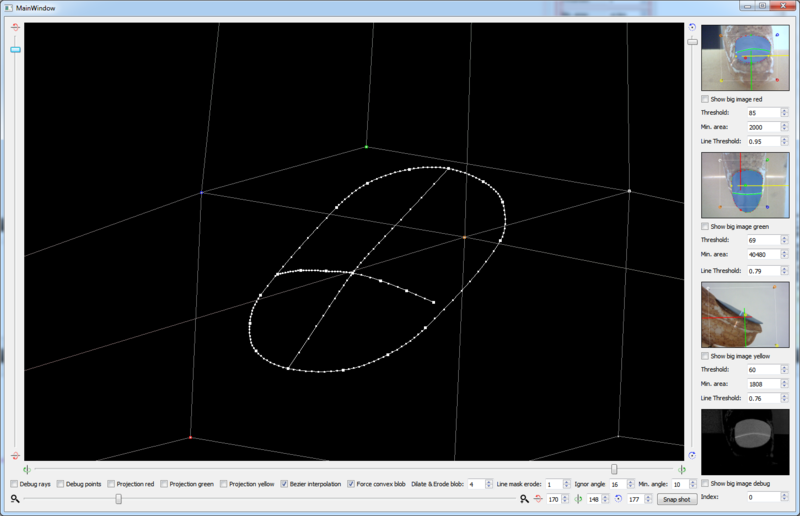 Resulting in an Bézier curves based 3D model, that approximates the subjects fingernail. Simple test setup with three webcams and a static line projector. 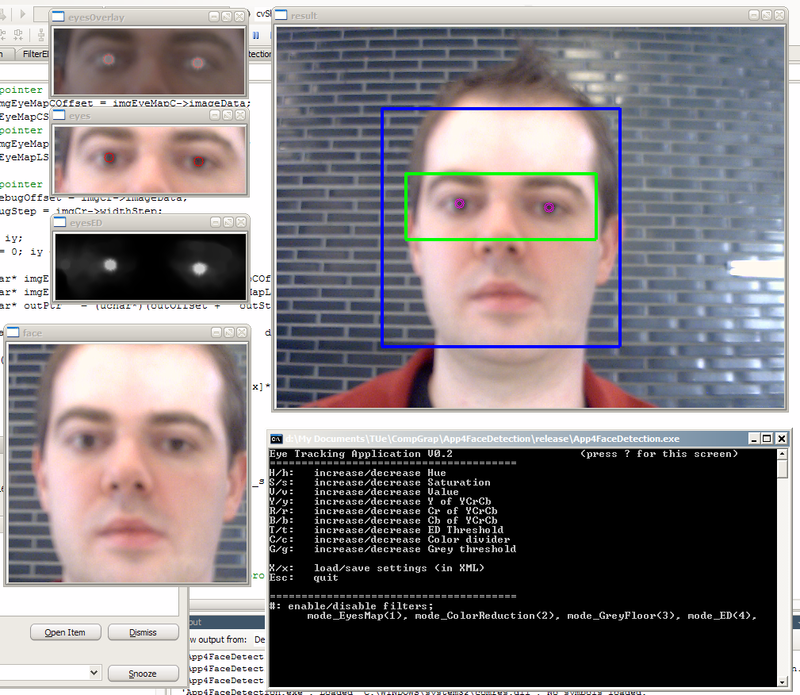 Proof-of-concept software implementation (Qt5, OpenCV, and OpenGL).